An important concern in the new EU-wide privacy regulation (GDPR) is the transfer of personal data to third parties, especially if those are not inside the EU. It is no surprise that the use of social media for sharing and advertising needs to be adapted for compliance. 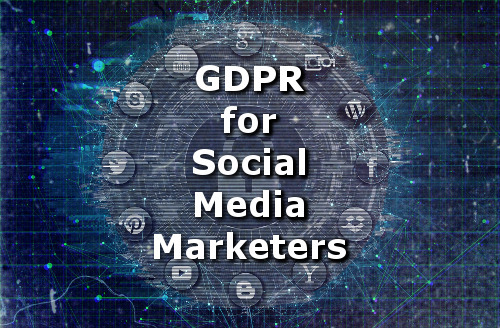 Check this detailed article about the implications and remedies of social media marketing in the age of GDPR. Over to you: How are you preparing for GDPR?